Country Lane Catering is a family operated catering company specializing in wholesome country cooking, made from scratch comfort food and Southern hospitality. Our recipes are part of our North Carolina and Virginia heritage that have been passed down for many years from our families. We are well known for our personal service, attention to detail and always going the step beyond. Weddings are always remembered for that special moment between the bride and groom and their families, but also remembered by family and friends is the taste and quality of the meal they share. We believe that each wedding and each couple is unique. We will work with you to design a customized menu to reflect your taste and traditions. We can also offer advice or referrals on other important details including flowers, décor and music to create a wedding that reflects your individual style. Let us help make your special day a memorable experience from the first bite! ★★★★★ Country Lane Catering ROCKS!!!!! 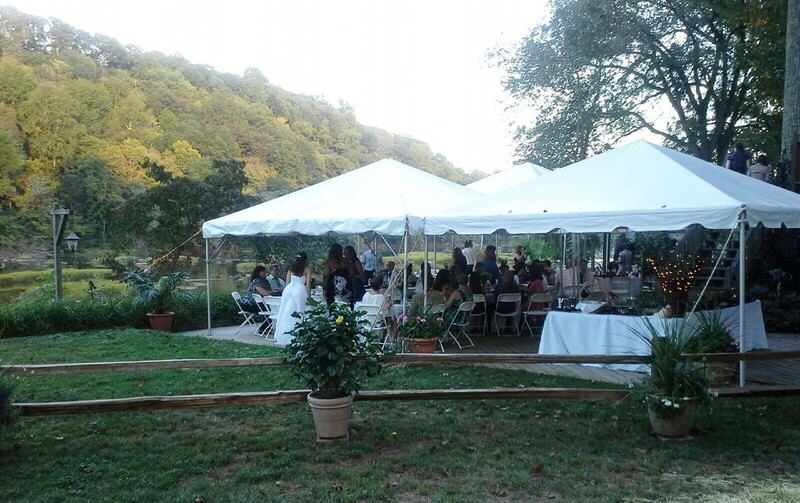 Read our Wedding Catering reviews on Wedding Wire or the Knot. placement of tableware and clean-up. All prices listed are based on an average. Please contact us today for your custom quote. Be sure to ask about our complimentary tastings. At Country Lane Catering, we are committed to providing fresh from scratch menus and high quality service. When you choose Country Lane Catering you will enjoy timeliness, superior customer service and excellent value. Our pricing is based on the chosen menu items, style of service, type of tableware and location, set-up and requirements of the venue. Most of our menu items are prepared fresh from local products and therefore pricing can vary depending on the season. 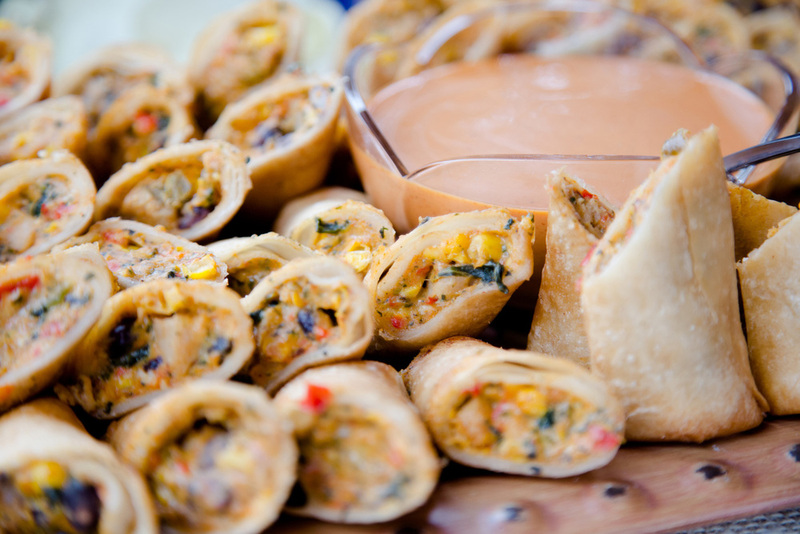 Our event planners can work within your budget to ensure the best menu for your wedding. Special menu requests are welcomed. atop smashed potatoes and covered with our country gravy. Served with Hoppin’ John on the side. The Country Lane Catering staff have been with us for many years. We consider them family and not just employees. Their dedication, professionalism and extraordinary service to our customers is second to none. They treat our clients like their own family, as you will see when you meet them. Below are a few photos of our staff prepping in the kitchen and serving at many events. A division of Tarheel Pig Pickers Barbecue Co., Inc.